The Reeder family has suffered the devastating loss of wife and mother, Amanda, after complications from childbirth. 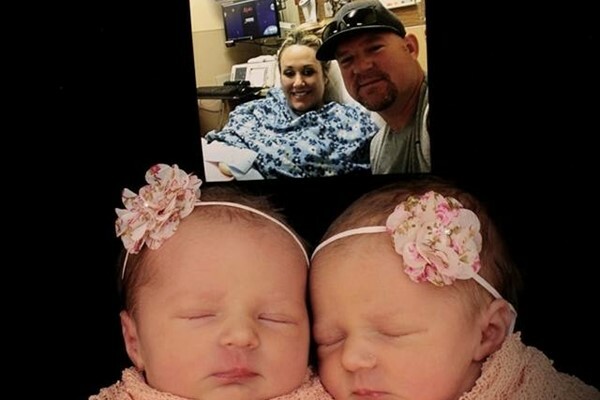 She leaves behind her husband Nick and her five children, including her newborn twin girls. If you are able, please support this family by providing a meal as they go through this very difficult time. Thank you.